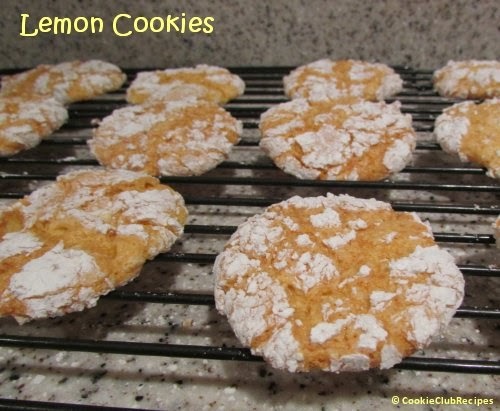 This is an easy cookie recipe when you would like to have a quick snack for the kids. 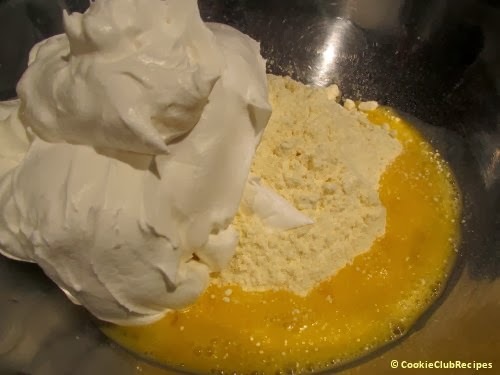 Also, try our Fat-Free or Red Velvet version of this recipe! 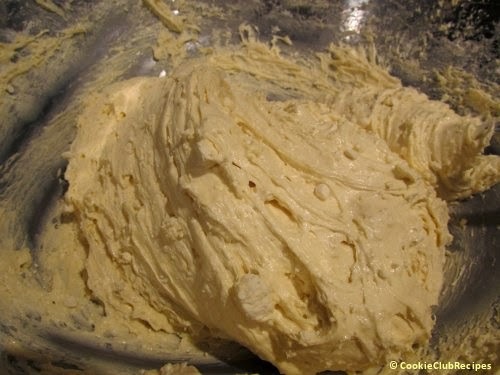 Dough will be very fluffy. 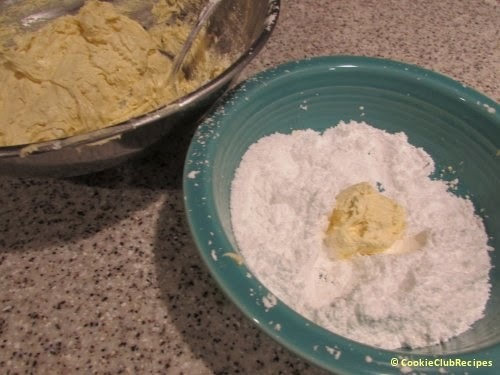 Drop cookie dough by rounded teaspoonful into confectioners' sugar, then roll and shape into balls. 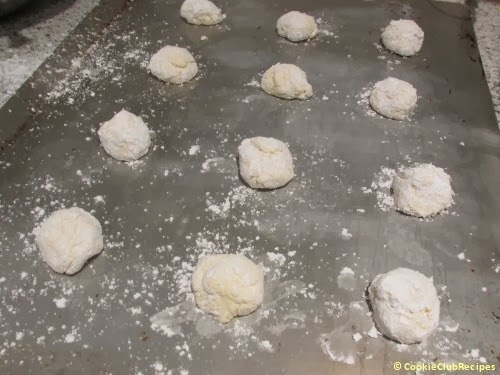 Place rolled dough onto lightly greased baking sheet and bake at 350 degrees for 12 minutes, or until lightly browned. Cool on wire rack.